W.E. 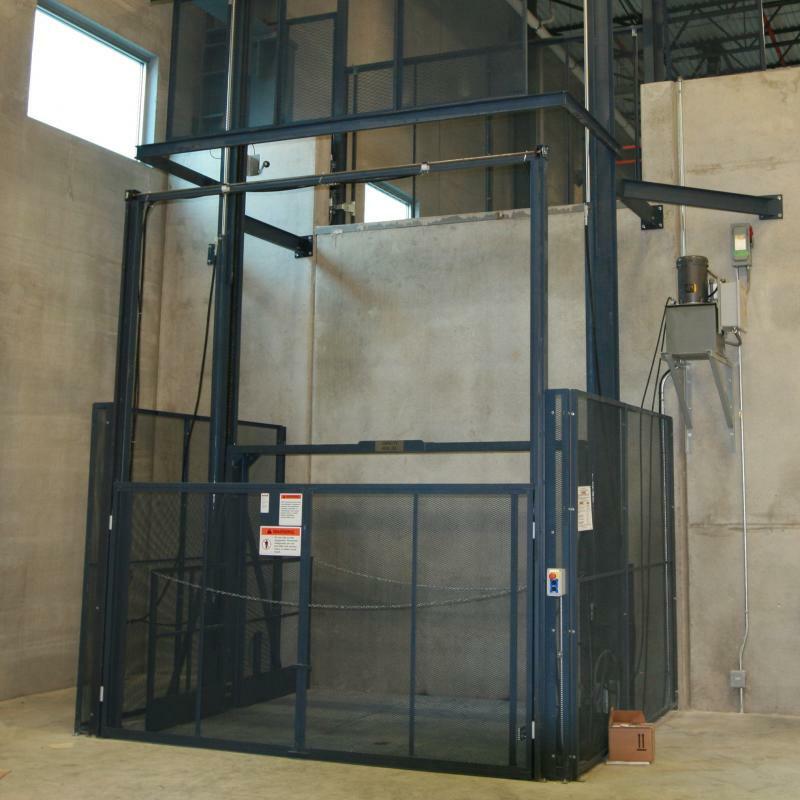 Carlson works with Pflow, the industry leader in complete vertical lifting solutions, to offer customers the safest, most effective vertical lifts available today. 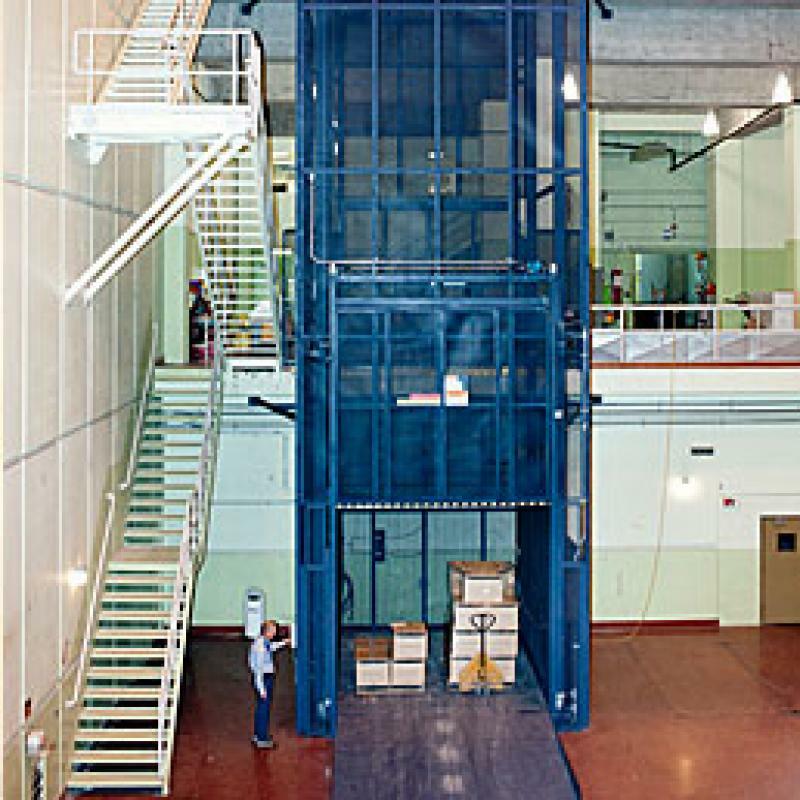 We will assess your needs and design a system specific to your situation. Whether you need to move 20 lbs. 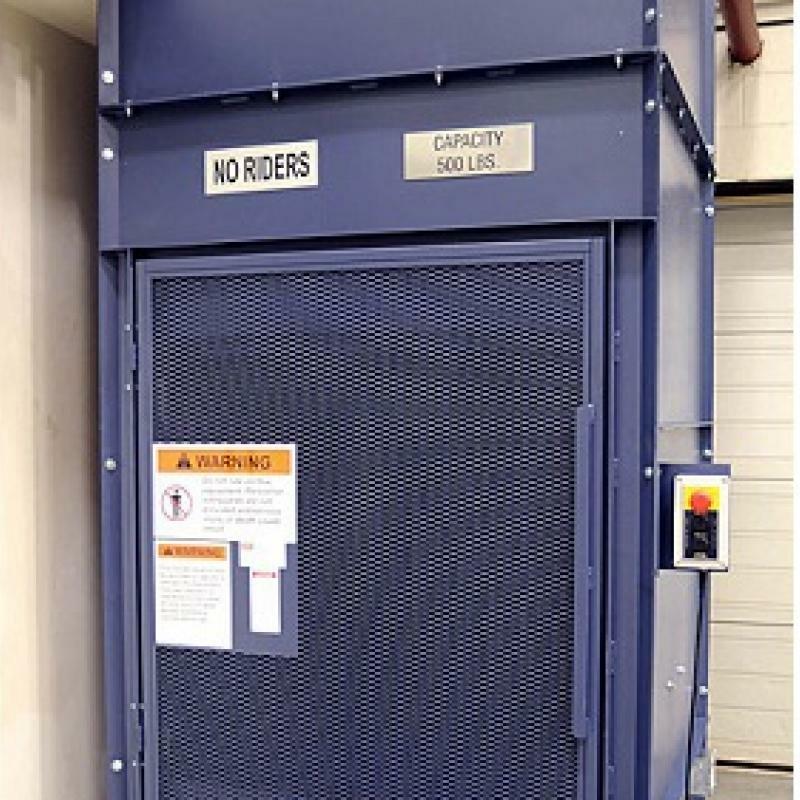 or 200,000 lbs., have a through-floor or mezzanine environment, or need a fully automated material-handling system, we can help.